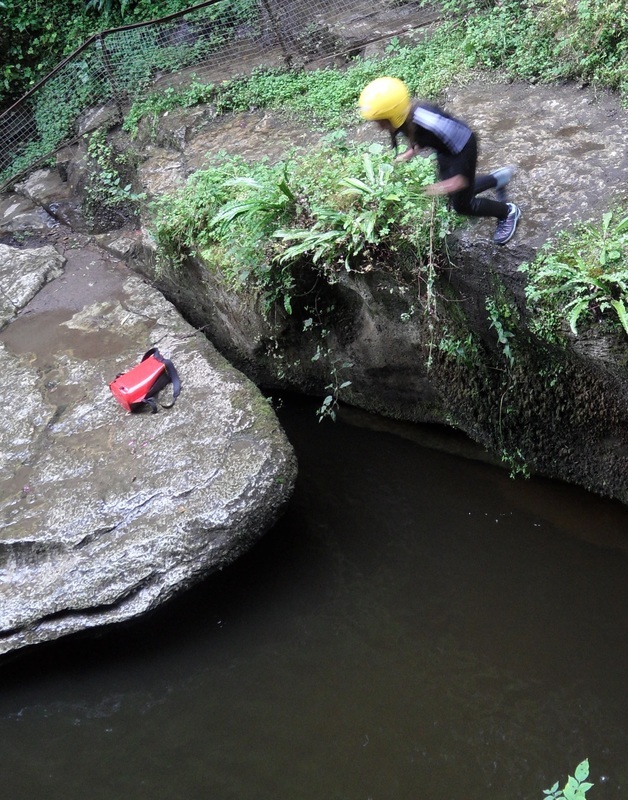 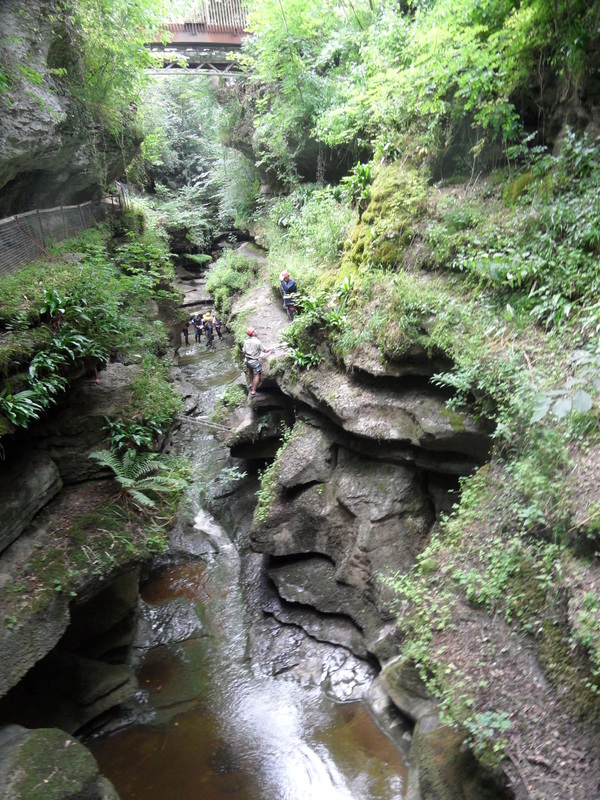 Madge Hill Scout Campsite and How Stean Gorge. 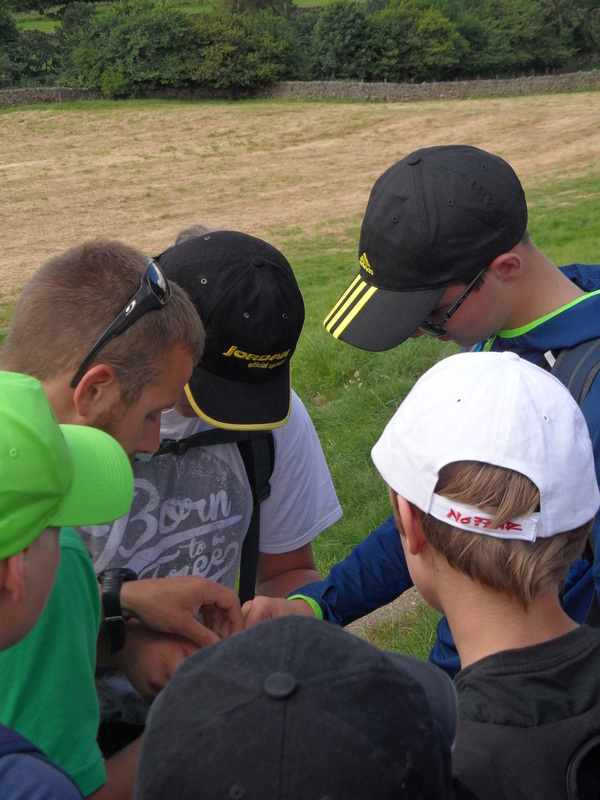 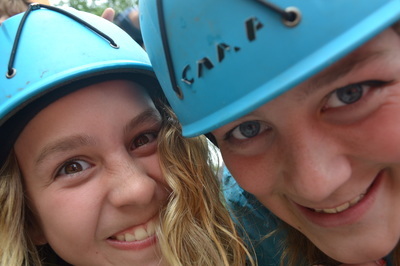 This is the first time we have run a summer camp and although it was hard work it was also amazing. We had found a very nice greenfield campsite that was in a perfect location for us to use How Stean Gorge as a base for all our activities. 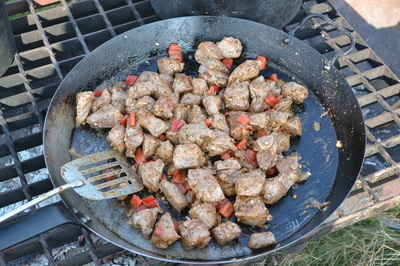 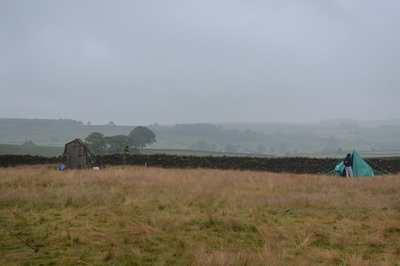 Both the site and the activities were brilliant. 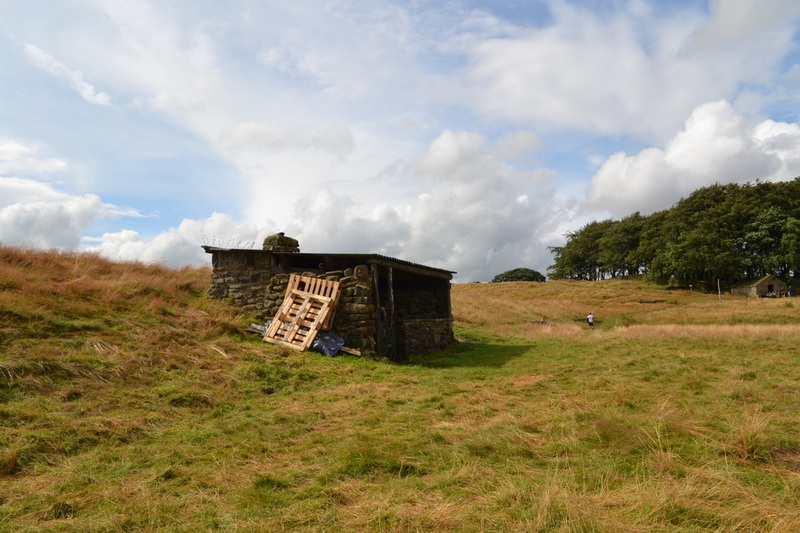 The leaders spent the Saturday before camp getting some wood to site as there was not enough onsite to last a week, the weather was nice a little to nice to be wooding. 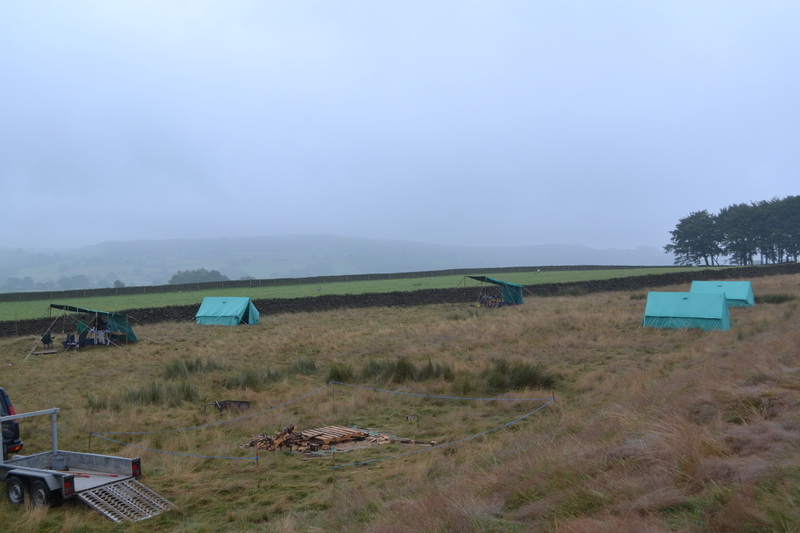 Wood delivered to site, we just needed the scouts and the rest of the equipment. 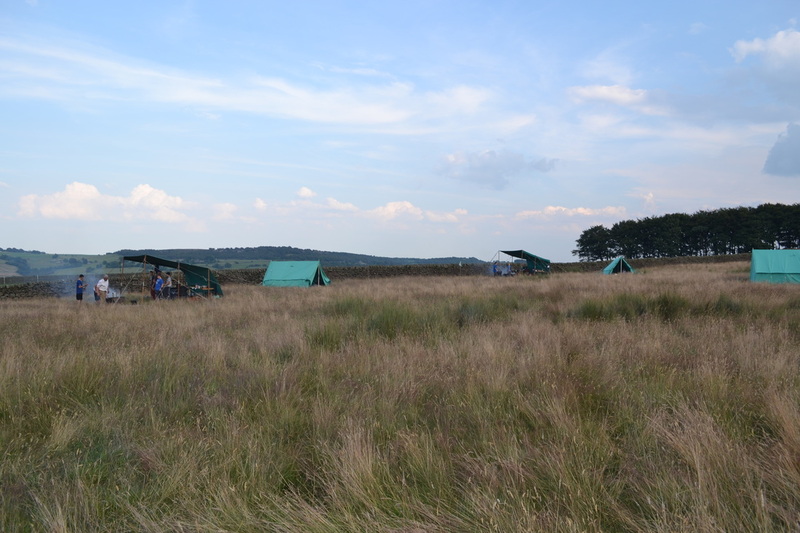 Arrived at site and the rest of the day was getting everything set up and having a wonder around site to see what was around. 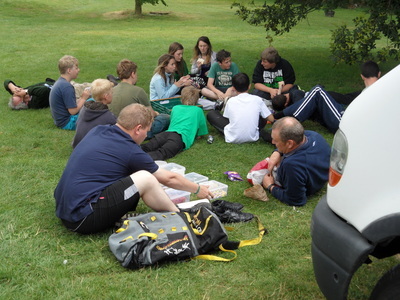 Sunday was a nice easy relaxing day spent on site doing various activities, little did the scouts know this was going to be the easiest day of the camp. Monday morning, up early full english cooked. 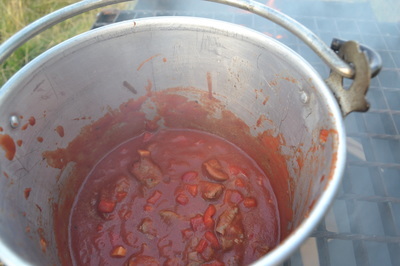 Washing up done and lunch made ready to leave site at 9:30am. 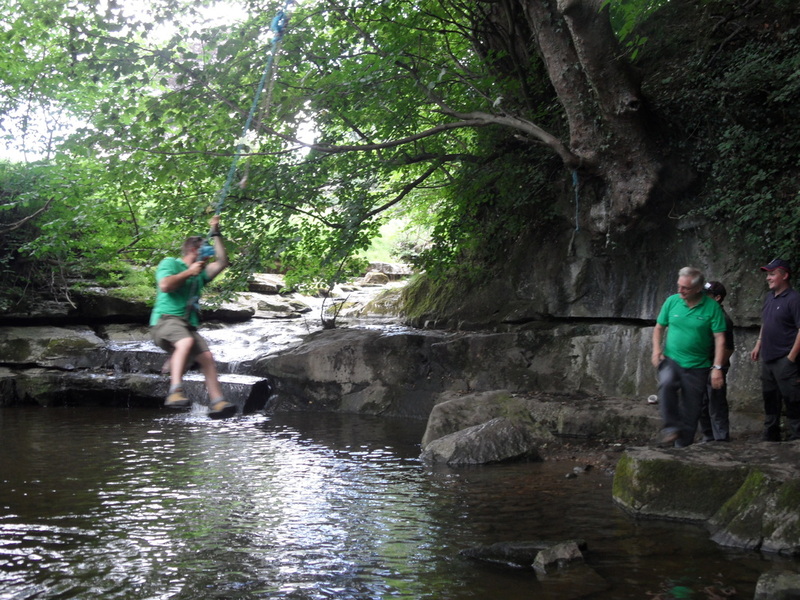 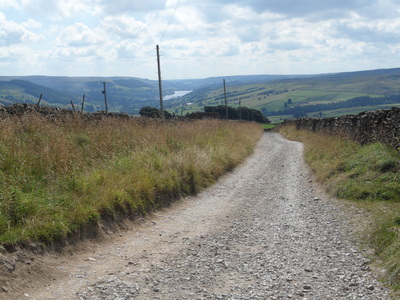 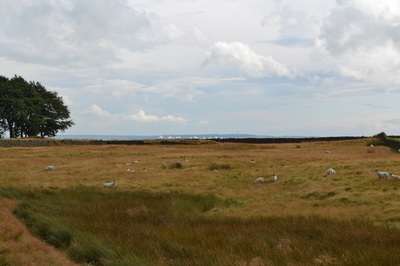 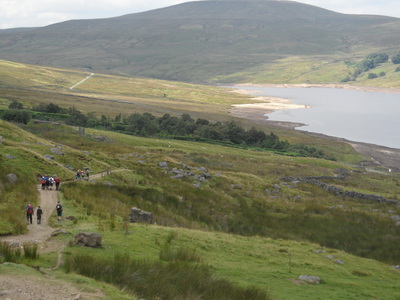 The activities for the day was a walk from How Stean around the local area sounds easy enough. 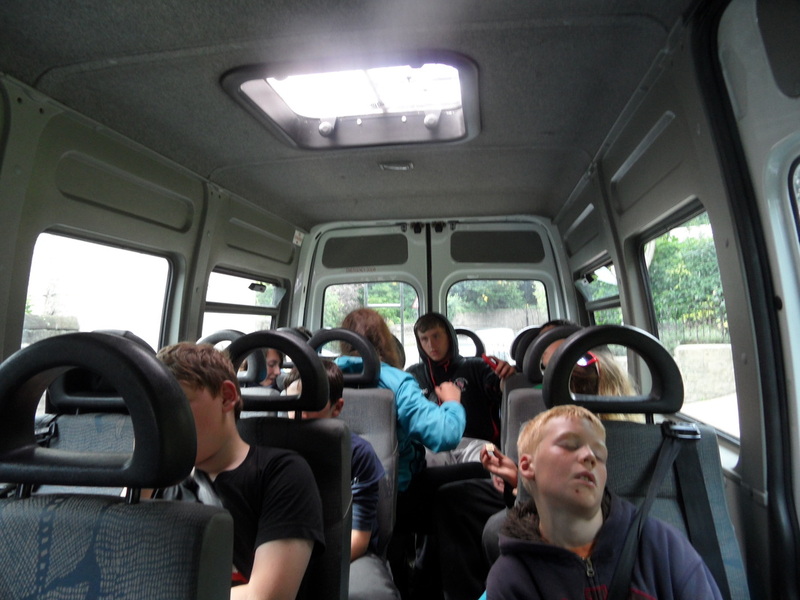 The weather was amazing hot, so we walked over to a reservoir and was met with with a mini bus to give us a nice ride back. 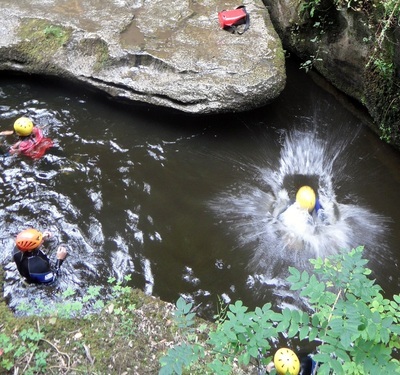 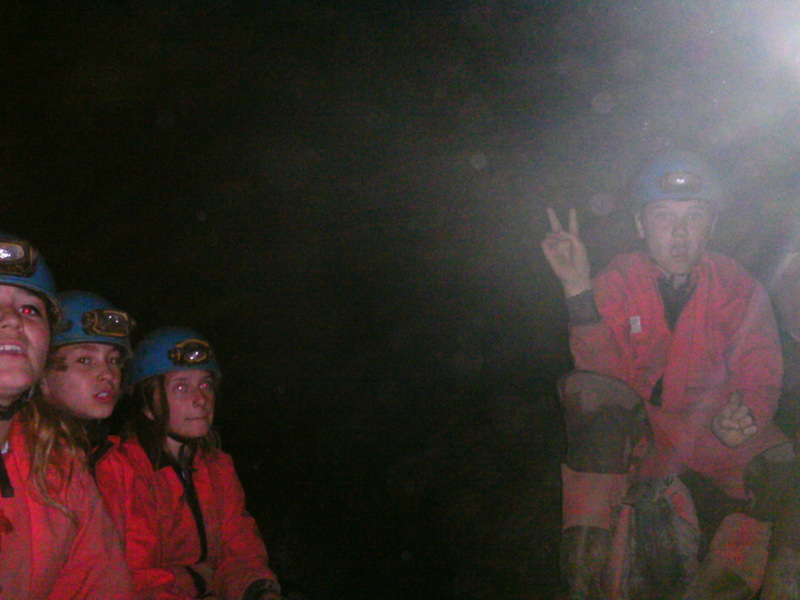 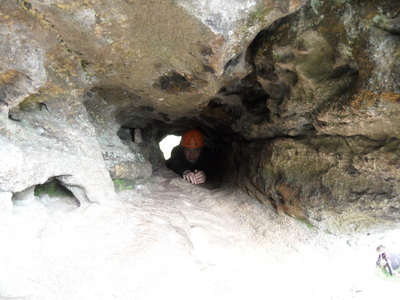 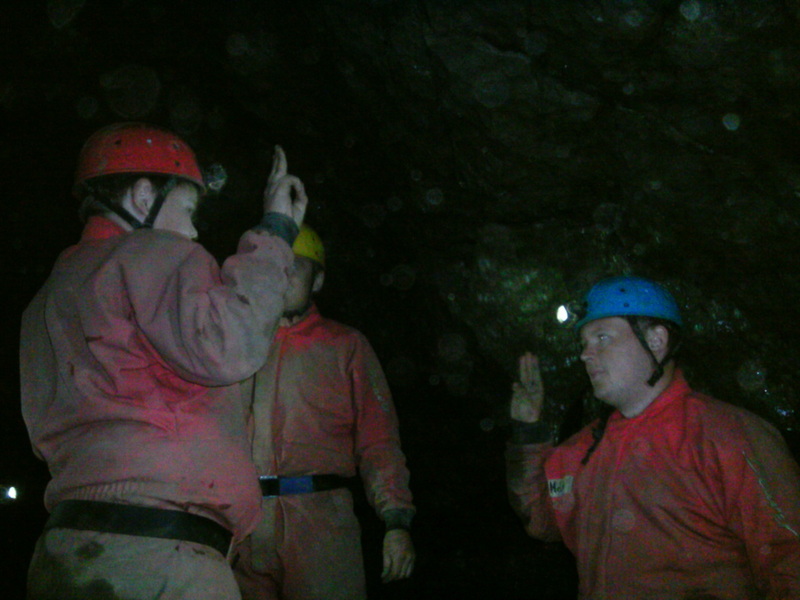 Tuesday was to just a busy but instead of walking we were caving, only 1 of our scouts had caved before and they were adamant they were not going to be doing it again as last time was not a nice experience. 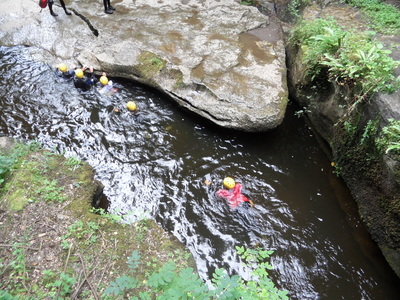 We encourage them to see how it went and if they were really not enjoying it they could stop. 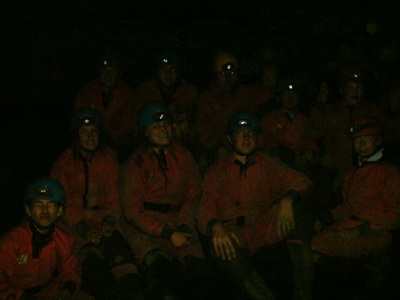 The instructors were very good and kept everyone calm and EVERYONE enjoyed the caving, we even had an investiture under ground. Into the minibus and back to site, this was about a 20min drive and by the time we got back to site every scout was asleep. 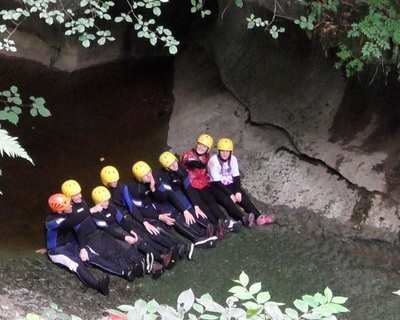 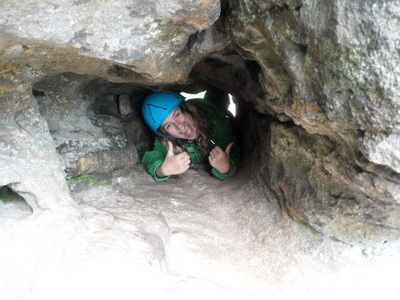 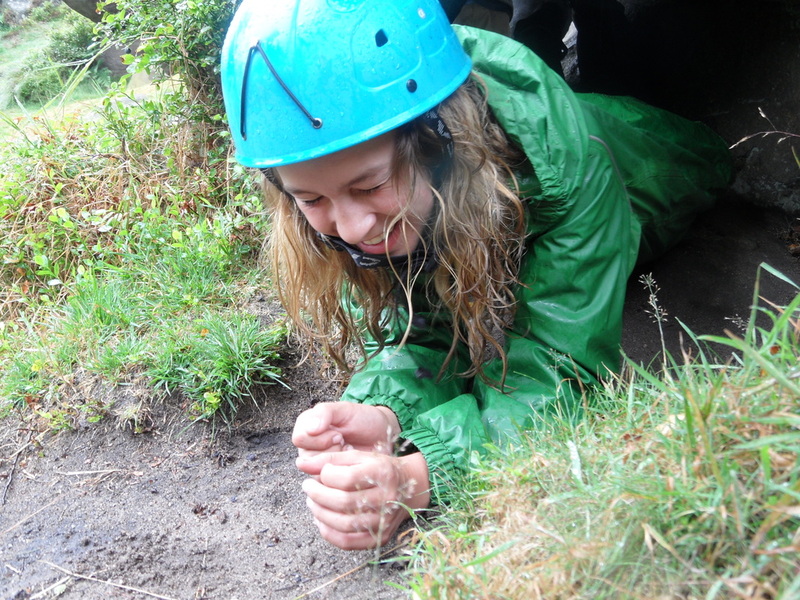 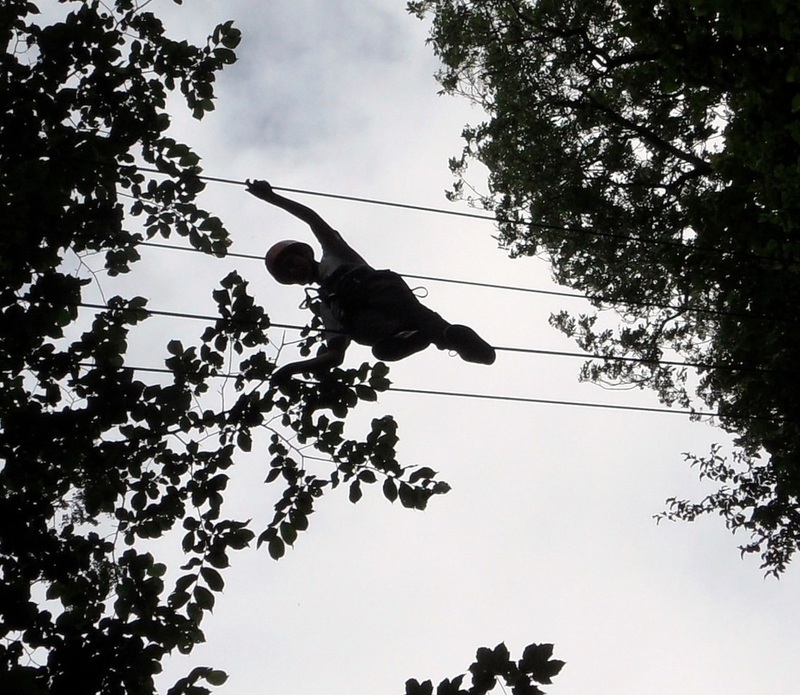 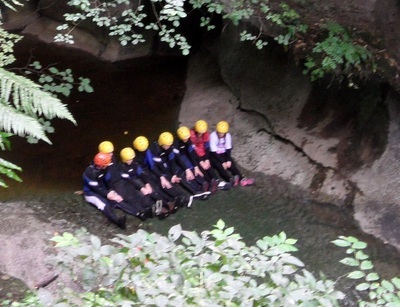 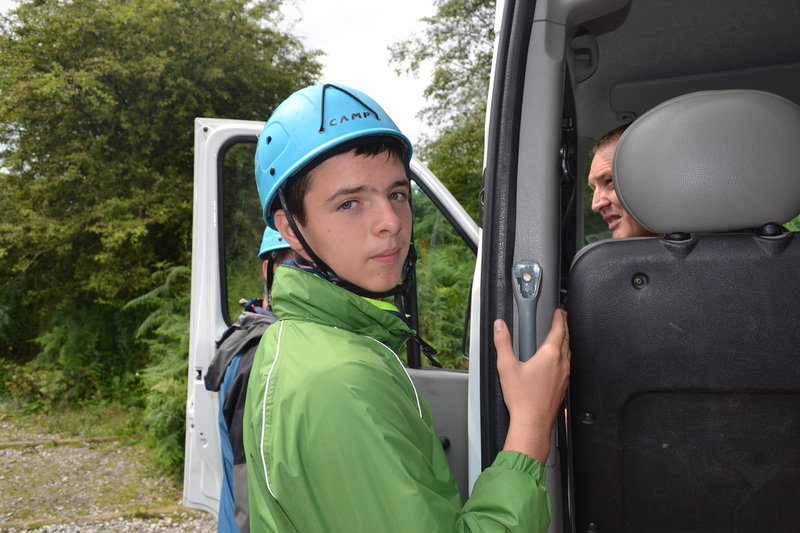 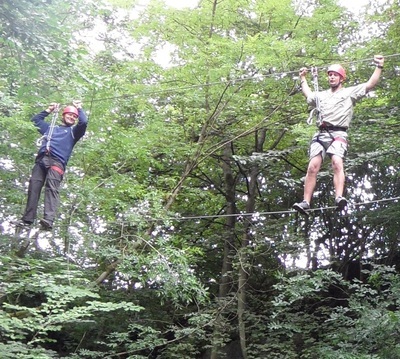 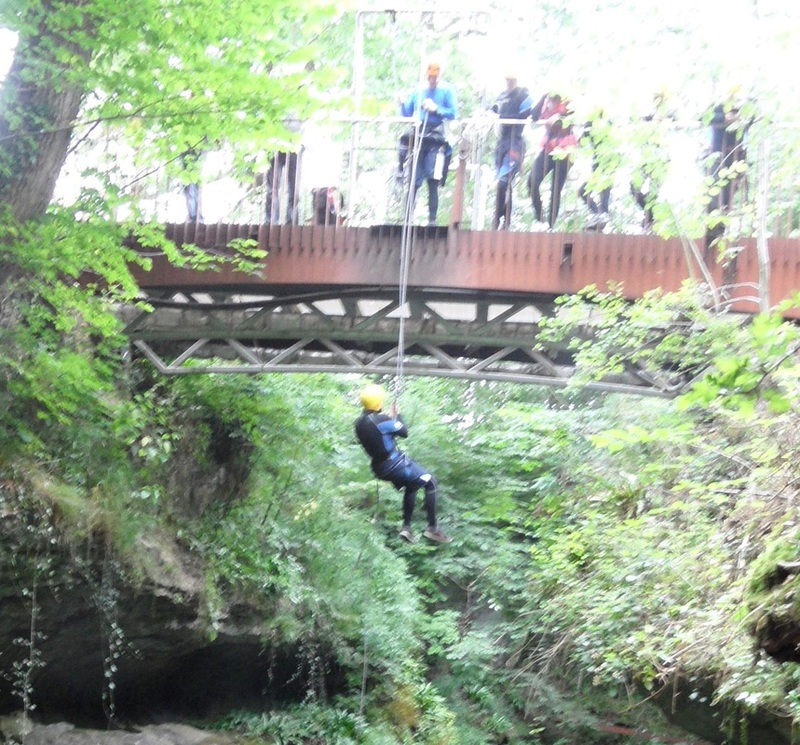 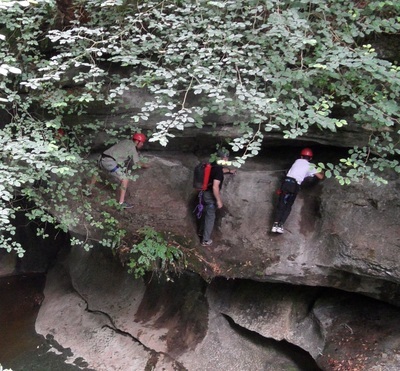 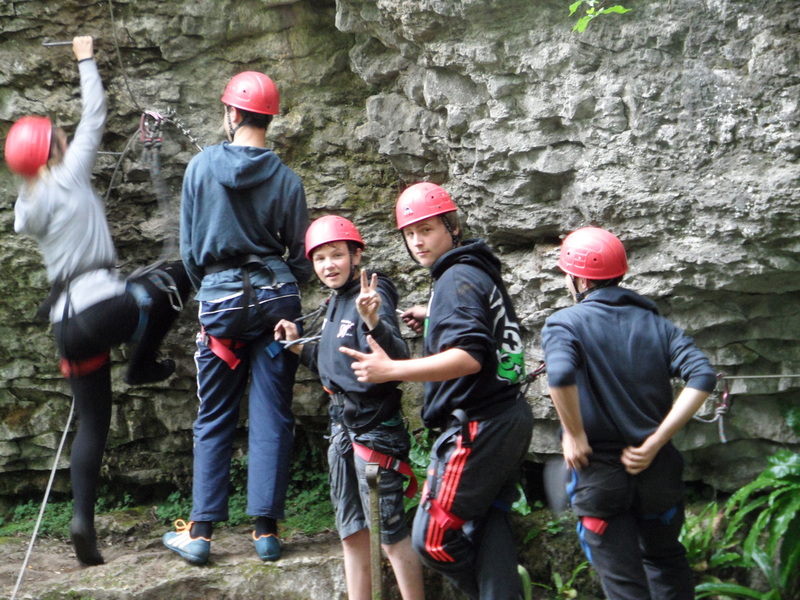 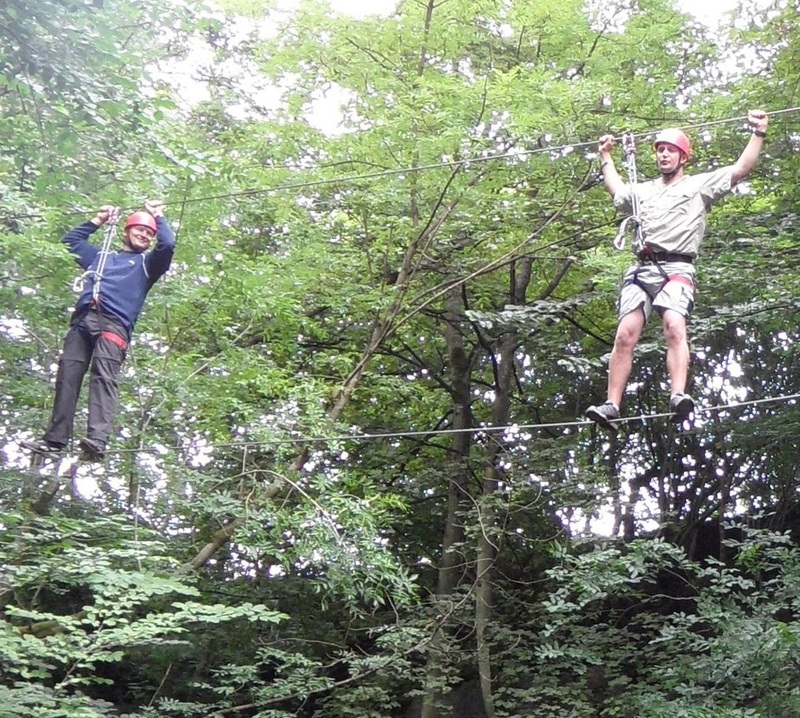 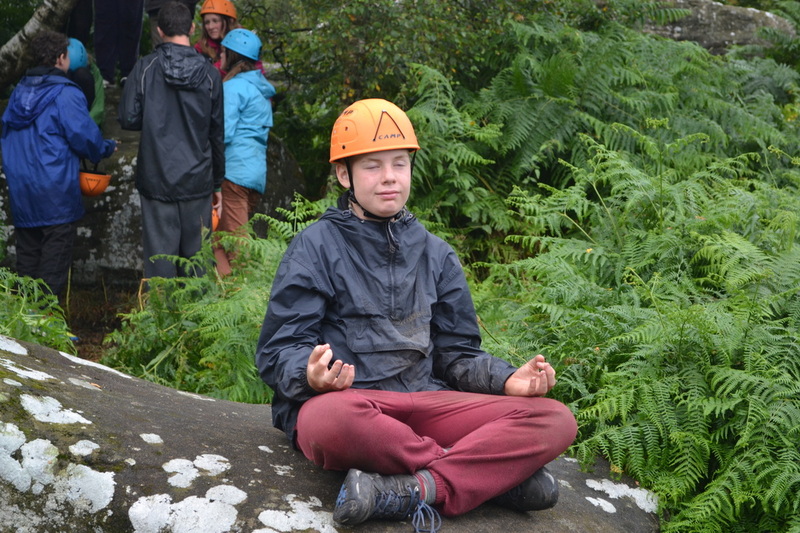 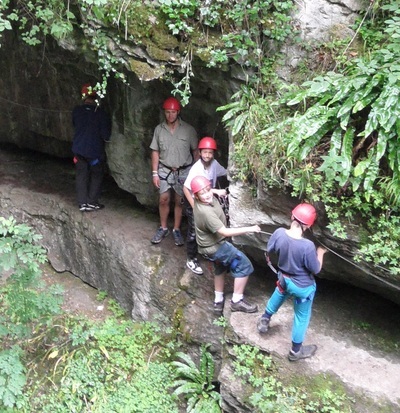 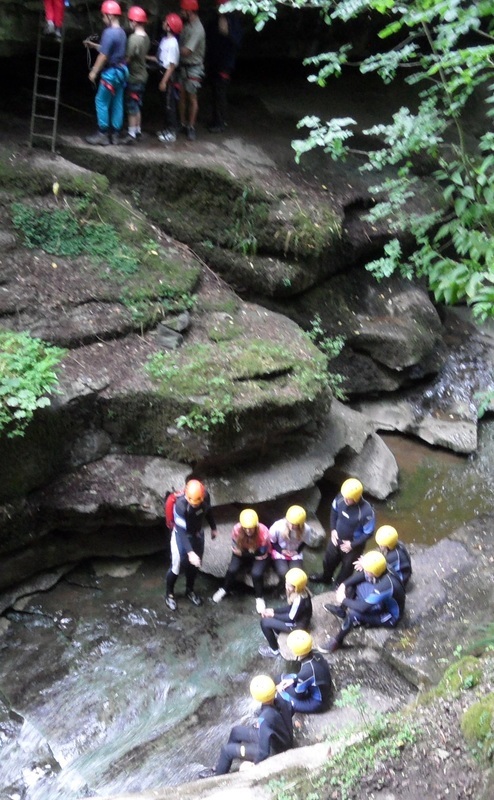 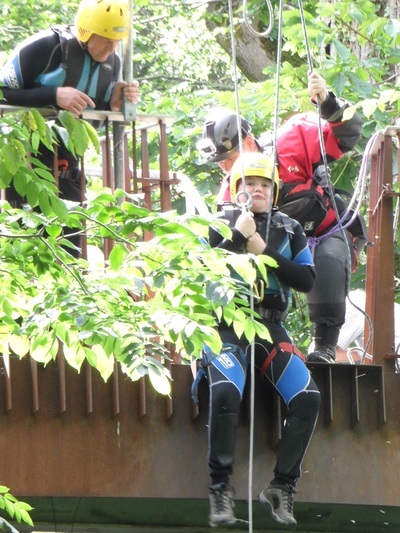 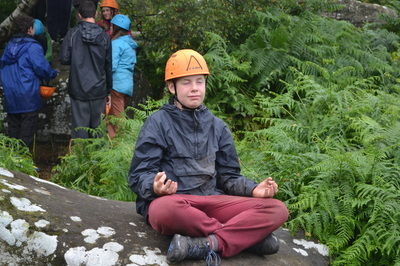 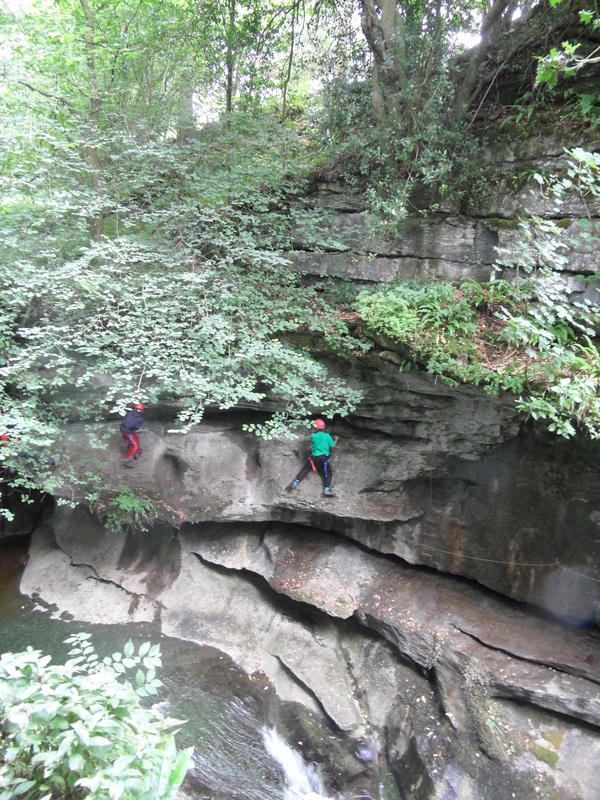 Wednesday - Gorge walking and via ferrata, what is that I hear you ask. Via ferrata it is a hire wire course in the side of a rock face with zip wires and tight rope walks crossing a cavern. The leaders enjoyed the via ferrata but the scouts preferred the gorge walking, quick shower, quick sleep in the mini bus on the way back to site. 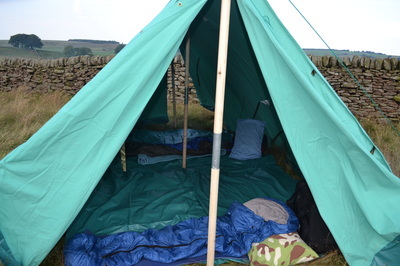 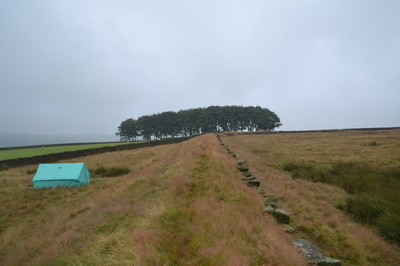 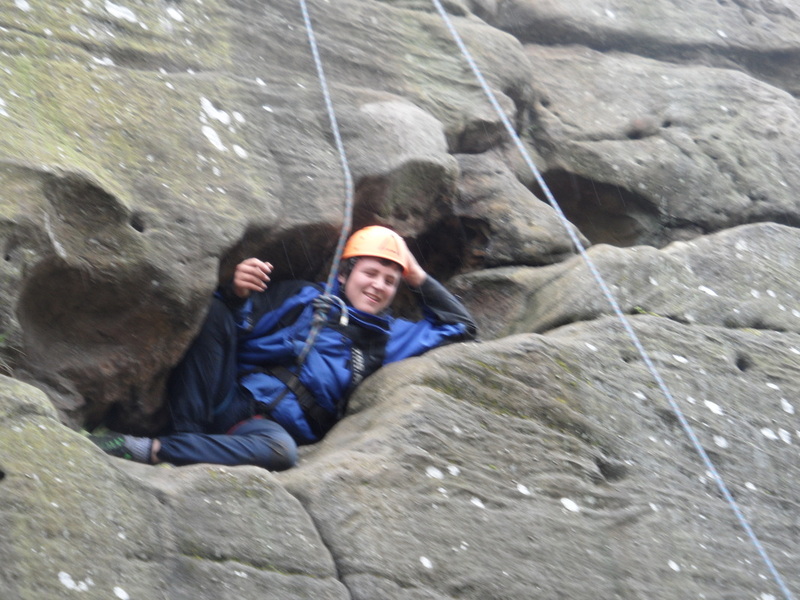 That night we went over to Brimham Rocks and had a wide game, seemed like a good idea but most of the scouts were to sleepy to want to run. 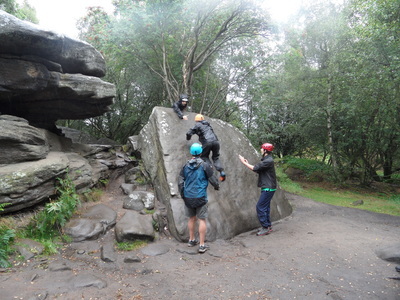 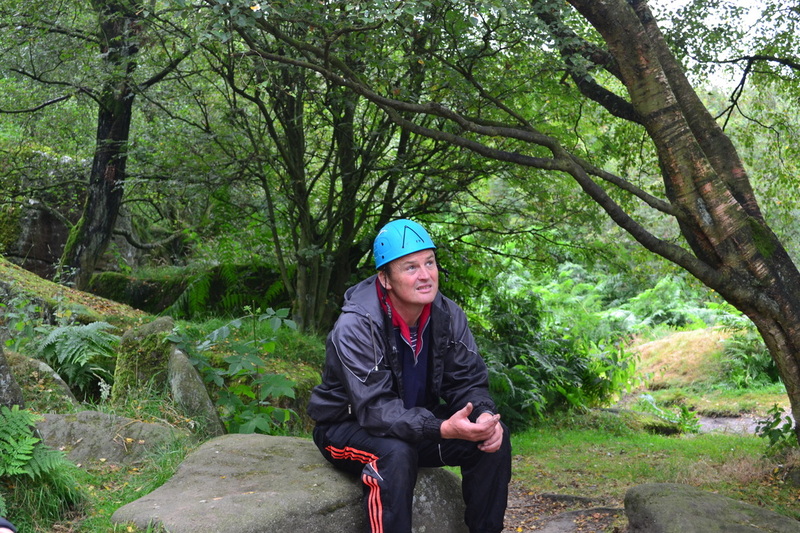 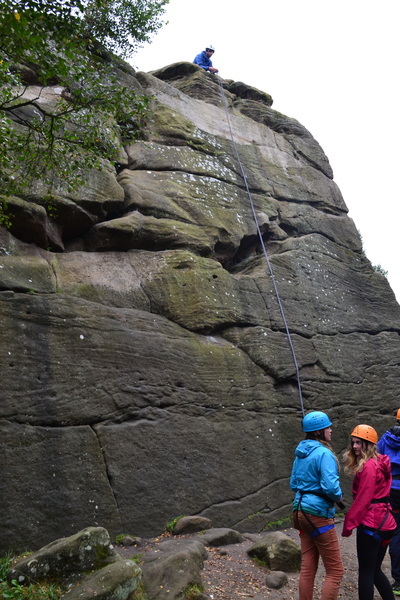 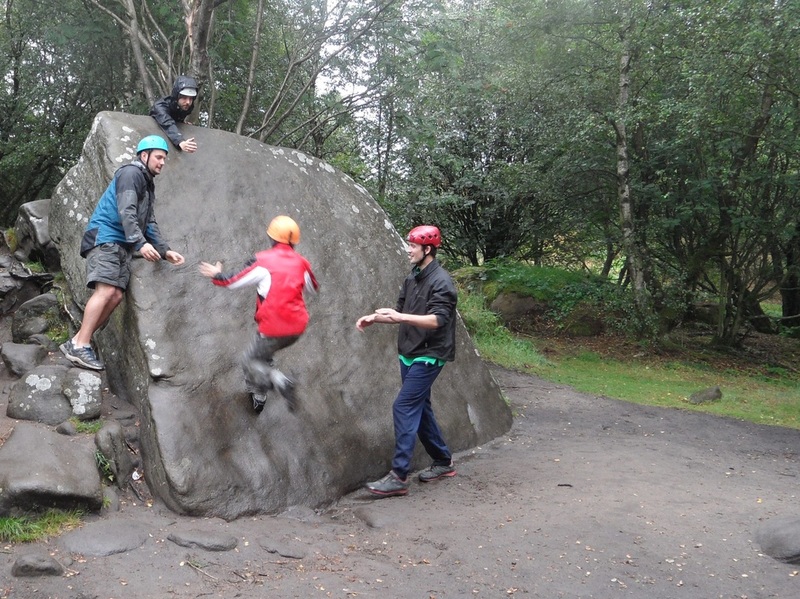 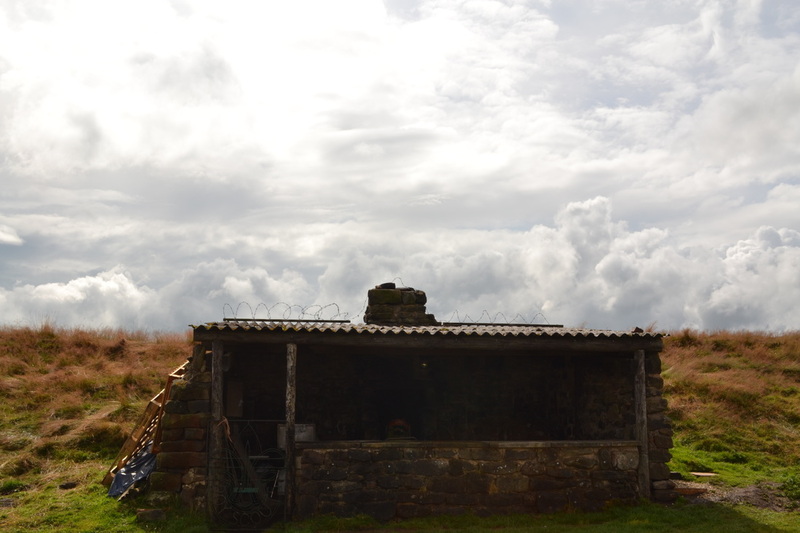 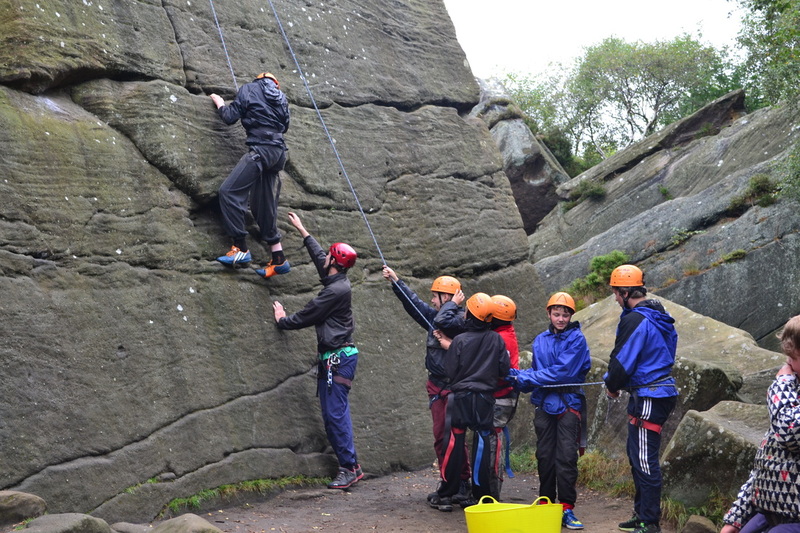 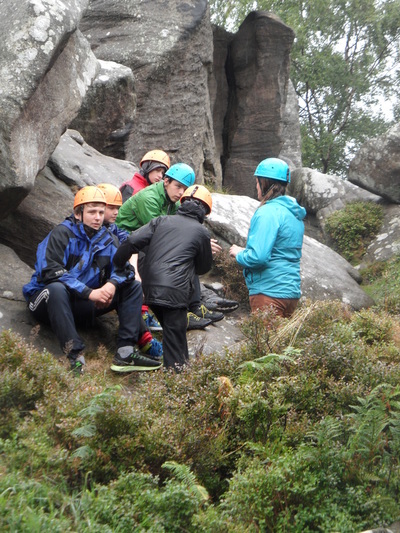 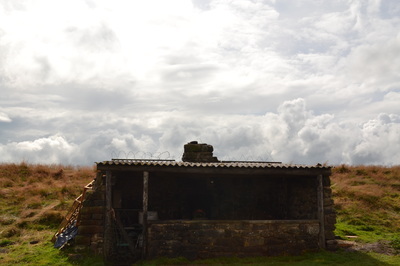 Thursday we headed back to Brimham for weaselling and rock climbing another full day of adventure. 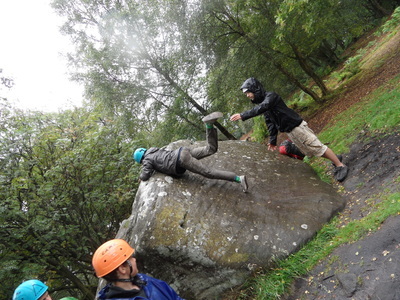 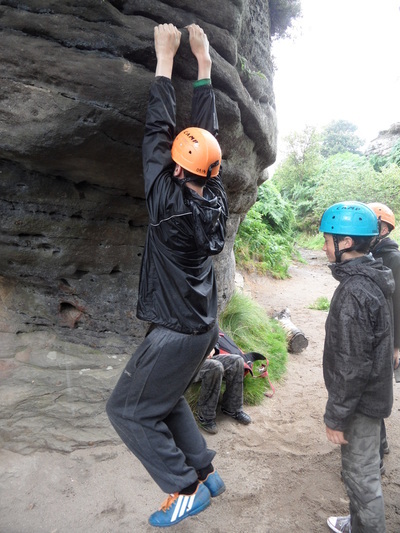 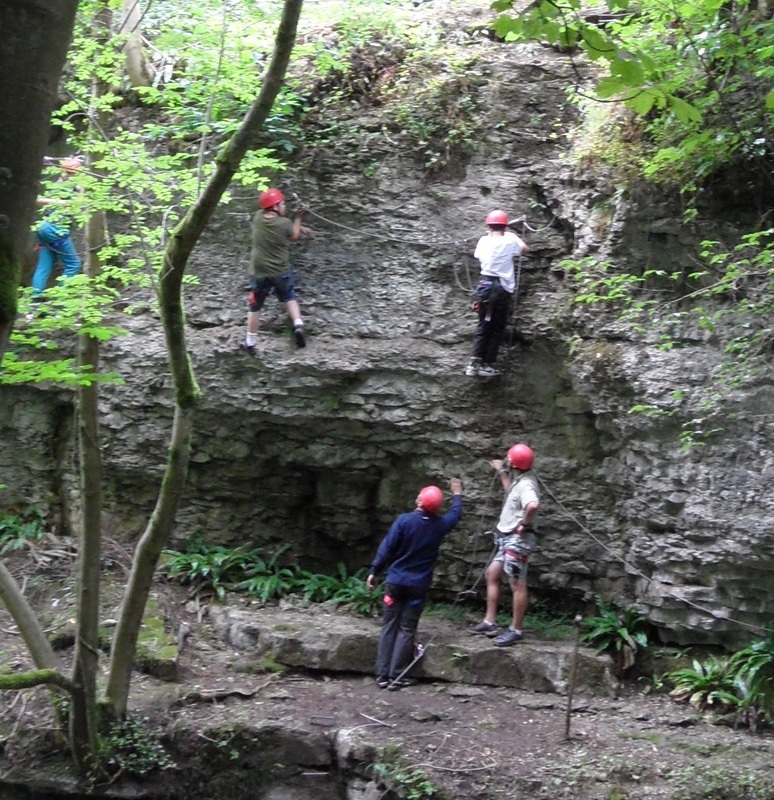 Everyone managed to climb and abseil at least one rock face. 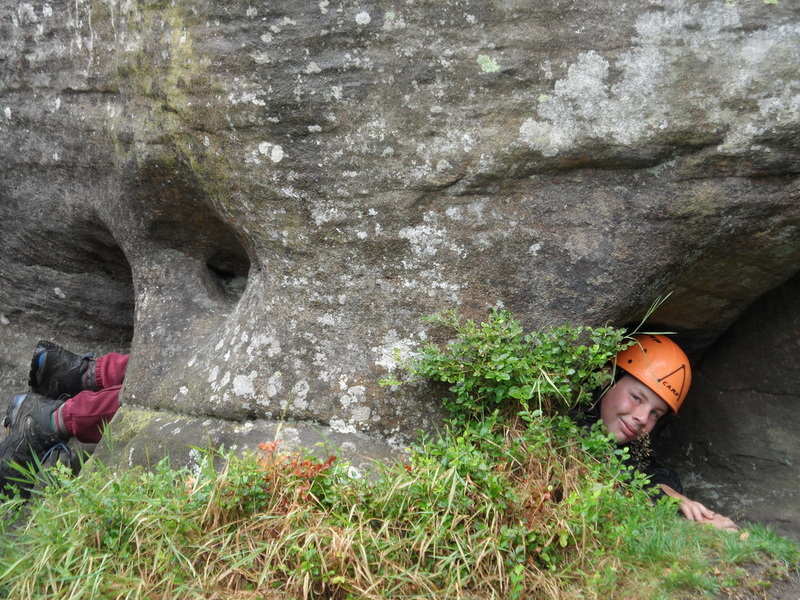 Weaselling was a chance to let them run wide while we had a little rest and kept an eye on them from a distance. 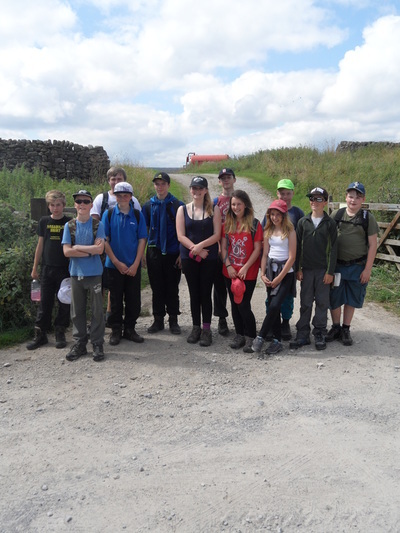 Friday our last day of activities so a nice steady paddle down the Ripon canal onto the Rive Ure to Newby Hall and back. 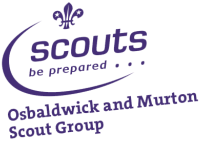 As scouts we were on hand to help various canal uses open and close locks up and down the canal. 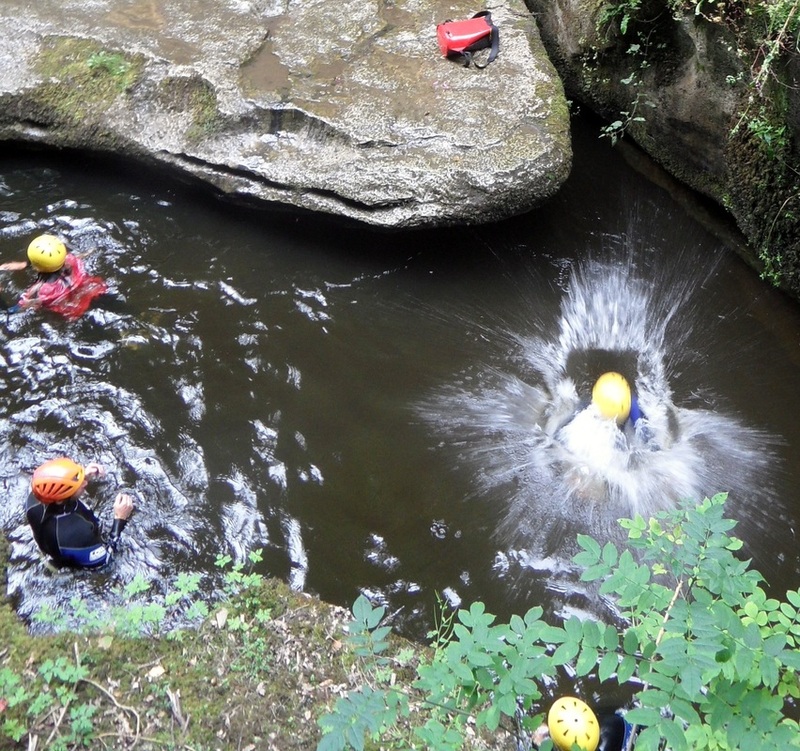 The leaders tried some double bluffing and told the scouts we had heard that the instructors were planning on soaking them and we told them to get in there first, we also told the instructors that we had heard the scouts were coming to get them. 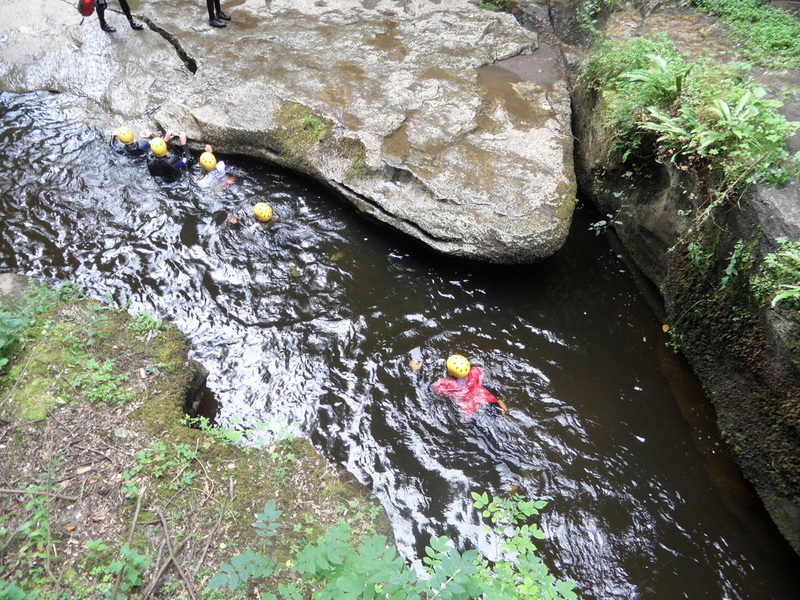 Not sure how this happened but us leaders ended getting soaked scouts ended up soaked and the instructors left the canoe dry. 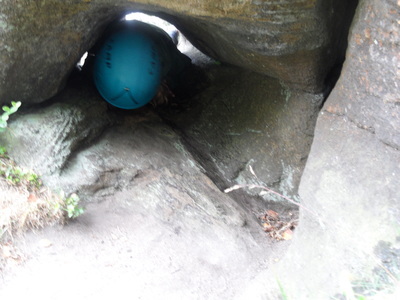 Something went wrong with that plan. 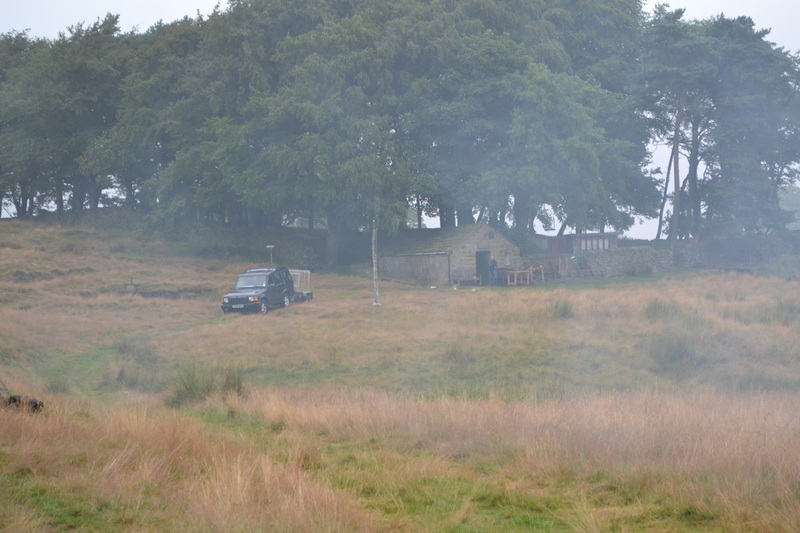 Saturday came and it was time to pack up and head home. 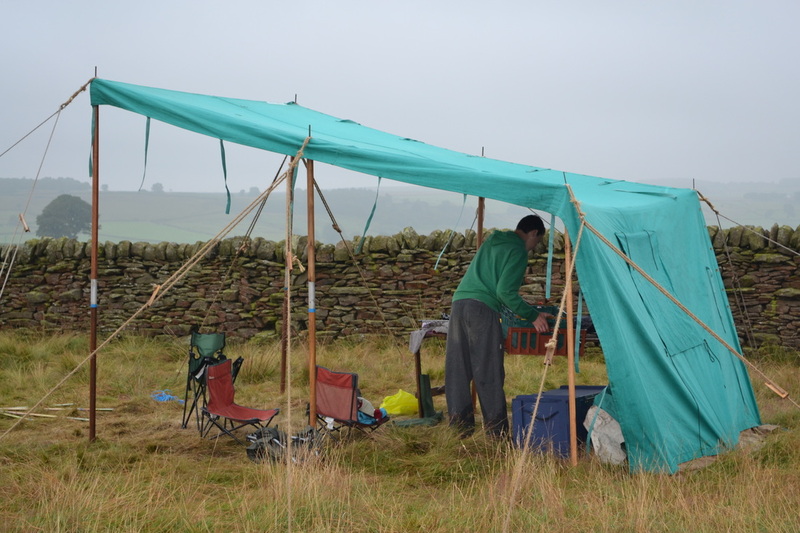 Please see below for some pictures.